Here it is. The real last episode of 2015. Ryan (of being Tyler’s brother fame) has pieced together a TADPOG Goof Super Cut. Bonus content included: the first episode of Pole Position with your hosts Princess Consuela Banana Hammock Taryn and #MoreMiller. 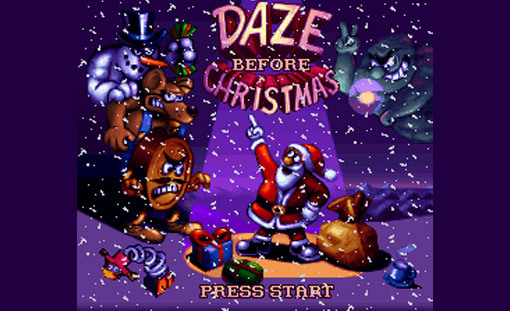 We’re talking about the holiday video game classic, Daze Before Christmas. We also share Christmas stories, chime in on the abstinence debate, try to figure out what happened to Drew Carey, and discuss prosthetic pump-action penises at length. Merry Christmas, everyone! It’s time to catch up on listener voicemails and texts. We’ve got lots of really exciting stuff on this one…like Physics!…and commuting to work!…and gym in high school! 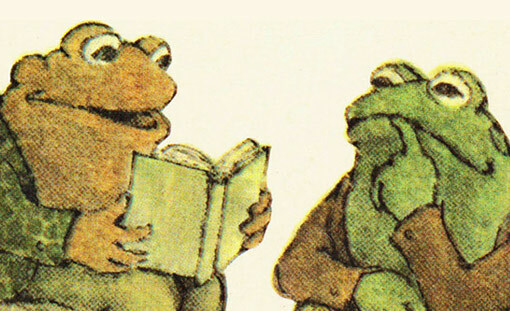 We also touch on Fallout 4 a little bit, talk about Dungeons & Dragons for a very long time, and listen to the latest Frog and Toad story read by Sandwich Pope Phil Hawkins. 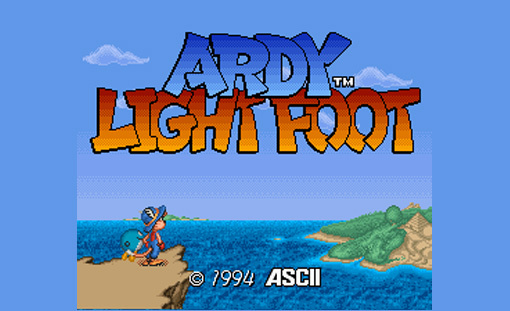 Exalted Lord Mike of Perdue (aka Micah) joins us to talk about the 1994 platforming classic, Ardy Lightfoot. 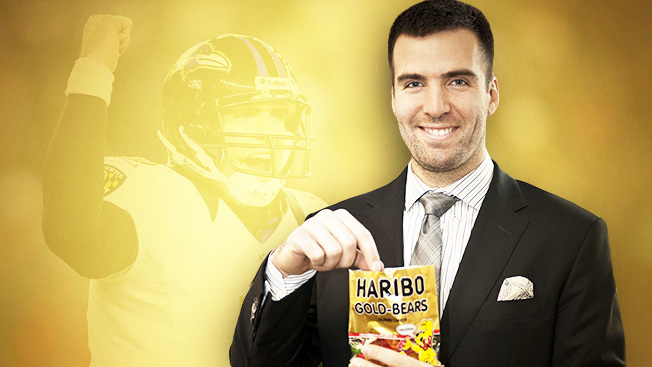 The only game almost sponsored by Arby’s. Micah comes bearing gifts: hot chips that are downright cucumbersome and potted meat. POOR AUDIO WARNING. We’ve enjoyed a long streak of episodes without audio problems. Welp. That all ends here. Unfortunately we had an issue with Audacity and didn’t realize it until we were finished recording. We’re sorry. We hope that you can still enjoy the episode. 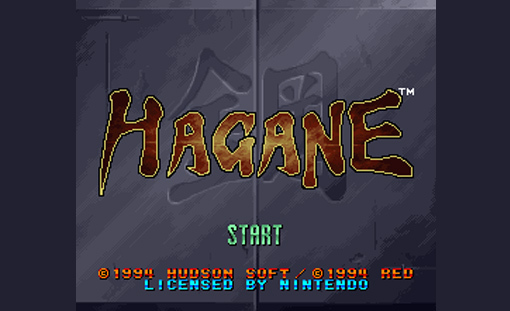 We pause Robot Armageddon 2094 long enough to talk about our favorite cybernetic ninja action game, Hagane: The Final Conflict for the SNES. Much like TADPOG, this game was a Blockbuster exclusive when it released in the United States so it’s a bit of a collectors’ item, which makes it really expensive. Hey, no one said the Robot Armageddon was going to be cheap. 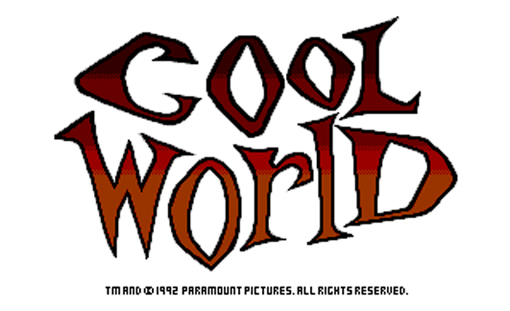 Join us as we talk about the nightmarish neon toonscape that is Cool World, one of the worst-rated Super Nintendo games of all time. We also take some time to analyze and reimagine the Food Network’s programming lineup, discuss how we feel about intermedia relationships and rail against Kirby’s Dream Course one more time. 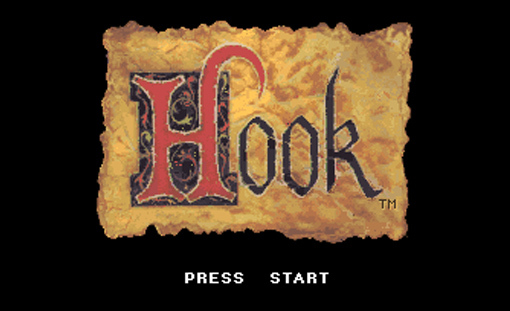 On today’s Pirate Boycast, we talk about Hook for the Super Nintendo, one of Tyler’s favorite games from childhood. We even convince Meg to sit down with us long enough to entertain us with her fondness of movies that we are unfamiliar with. Warning: there are Sandy Duncan spoilers, Blues Traveler references, and Tyler’s vision of Happy Endings the Twilight Years. This American Life Ep. 61 Fiasco!